AUTEC CAR WASHES CAN CREATE A SUCCESS STORY FOR YOU. 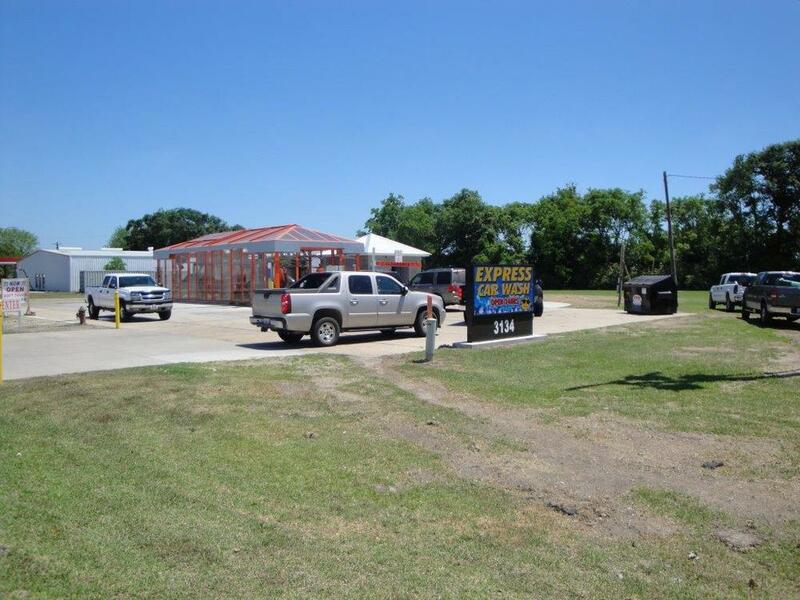 AUTEC provides customers with everything necessary to be successful in the car wash business. 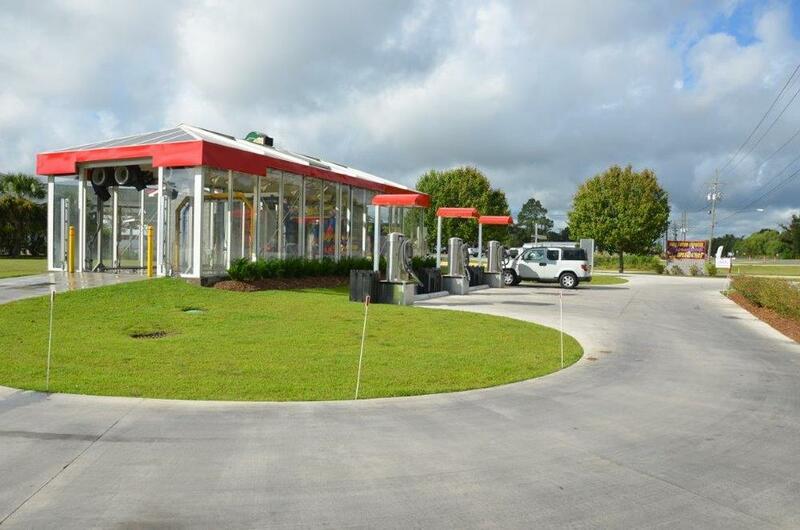 Whether petroleum marketer, auto dealer, quick lube operator, professional car wash operator, AUTEC Car Wash Systems provide profitable systems & solutions to meet the needs of the car-washing public. AUTEC Car Wash Systems manufactures precision-built, all stainless steel, Soft Touch, Touch Free, and hybrid car wash systems which provide exceptional cleaning performance with the lowest operating costs. 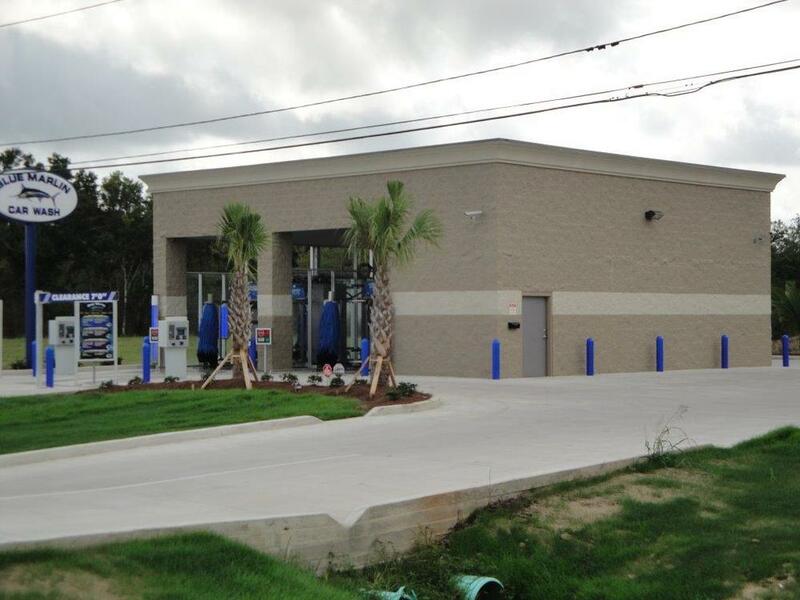 Since 1981, AUTEC has built their reputation on unprecedented wash quality, long-term durability, trouble-free operation and profitability with their friction line of car wash systems. 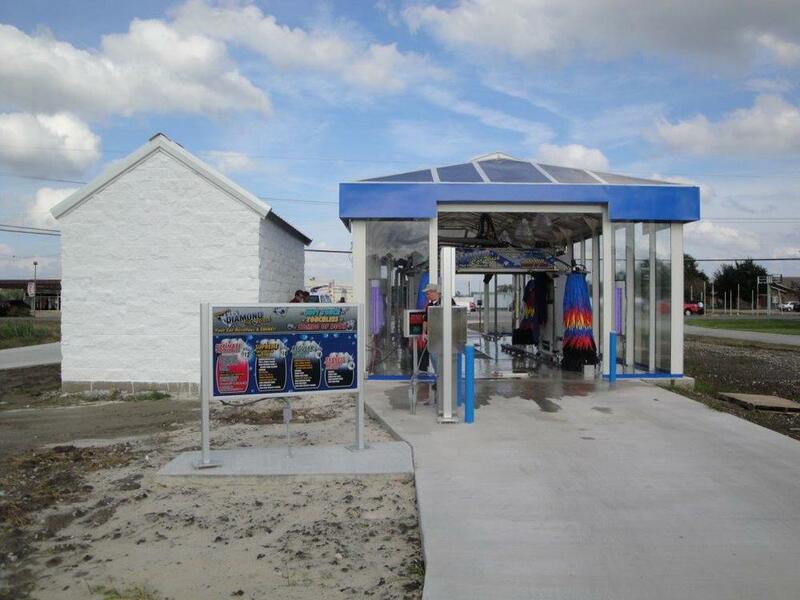 Today, AUTEC incorporates that experience into three car wash systems categories. 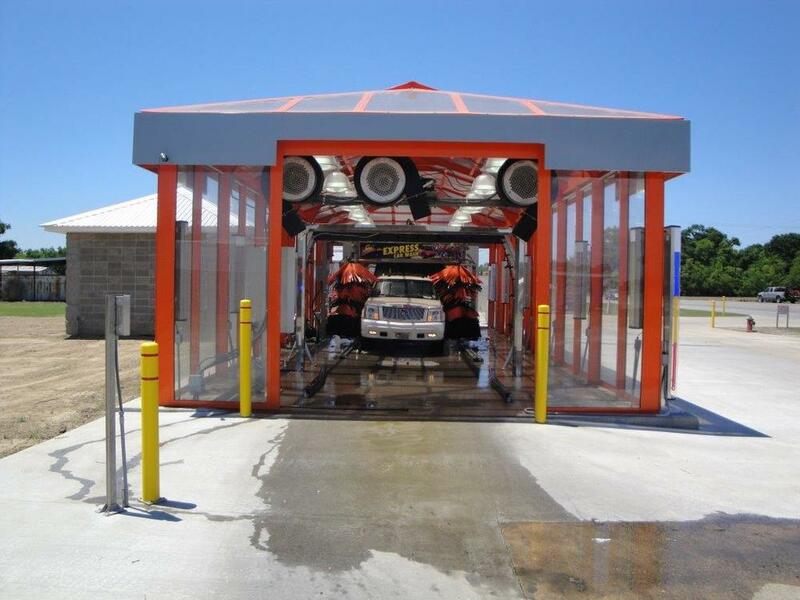 Soft touch – friction vehicle wash systems, touch free wash systems, and a combination wash system that features the best of both technologies. 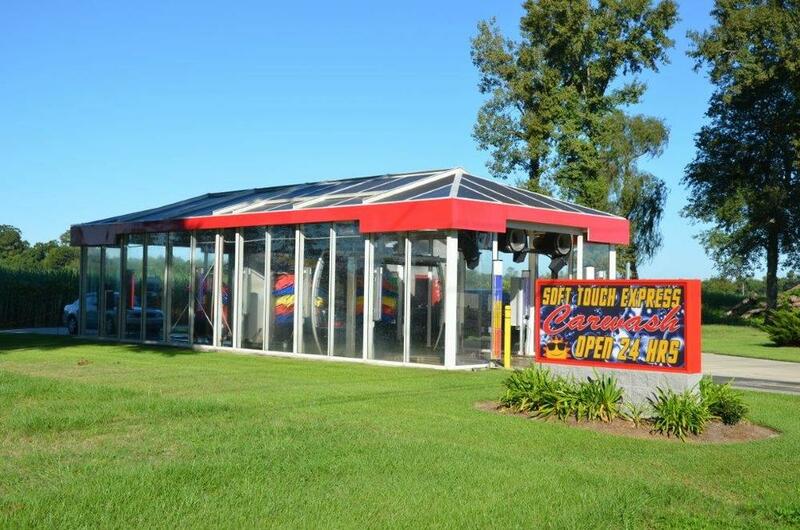 Whether petroleum marketer, auto dealer, quick lube operator, self-service or full-service car wash operator, or intrigued investor, our car wash systems provide profitable systems & solutions in your specific market that enable you to meet the needs of today’s car washing public. 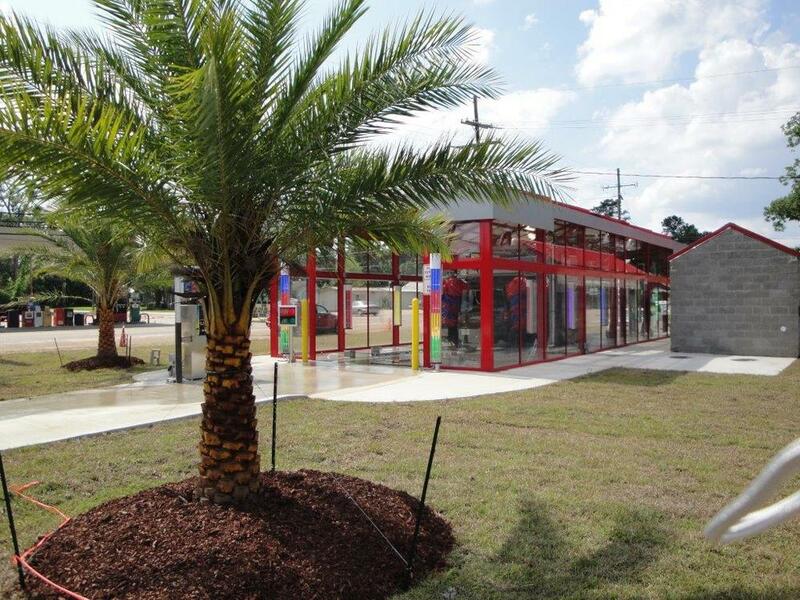 When Troy Robichaux contemplated the name of his new car wash located in picturesque New Roads, Louisiana, he wanted a title that not only conveyed brilliant shine but also described the site and structure that housed his workhorse of a cleaning machine. 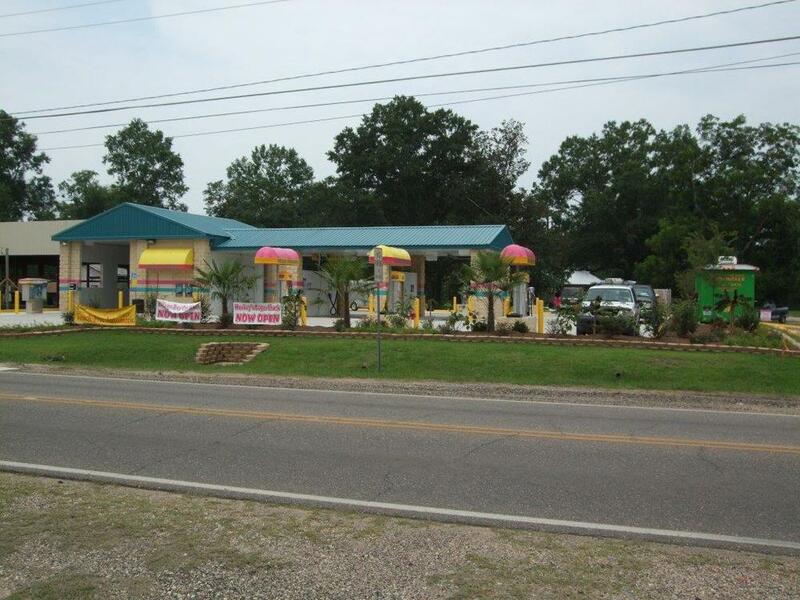 Port Vincent, located on the banks of the Amite River in lower Livingston Parish, is home to one of the most unique and innovative car wash facilities in Louisiana. This thorough cleaning system washes a documented 30-plus vehicles per hour with the Ultimate wash cleaning in an impressive 1.5 minutes. "Lafourche" is the name of a bayou that runs through the heart of south Louisiana. The area has a rich and colorful past and a promising bright future. 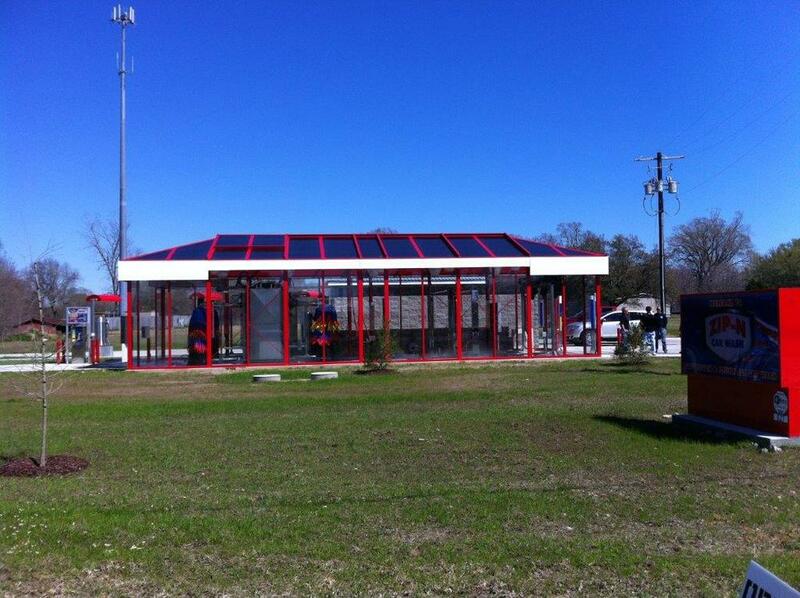 ‘Bright’ is a fitting adjective that describes the offerings of two of the area’s newest and most exciting car wash facilities... BAY SUPER CAR WASH.
BERRY CLEAN Car Wash, owned by Justin St. Pierre and Troy Landry and located in Ponchatoula, LA is a modernistic-looking glass building structure that houses the latest in car wash technology...both "soft touch" and “no touch" technology with around-the-clock service. "With my AUTEC EV-1 car wash system, the quality of the wash is amazing." ALL US FOR PRICE & AVAILABILITY. CALL 225.295.1092 OR 800.349.9274 OR CONTACT US BY EMAIL.